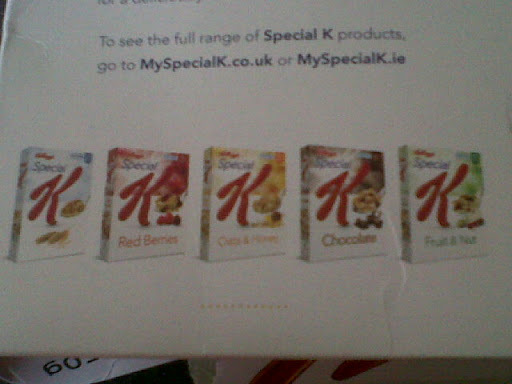 From Special Care Baby Unit to Special K for Brekky! Now this number is filling me from head to toe with fear, because my age shall become it this year. Dare I say it? ……. *coughs*, did you get it? oh I was not loud enough, ok one more time *coughs*30* shriek! Nearly 30 years of my life completed. This makes me very philosophical and I have started looking at how far I have come in them short 30 years that seem to have flown past faster than a………….than a……..erm I am out of metaphors today please feel free to fill in that gap yourself! 30 years ago I was born, but I was born twice!! Yes you read that right, and all in the same year. I was a little shocker of a surprise for my parents. My mother went into hospital to have a hysterectomy and when they……ok there is no way to make this any more pleasant to read so stick with me………and when they opened her up to operate, guess who they found? 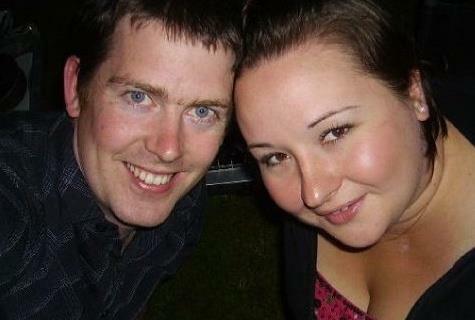 If you said me (ie Lyndsey) correct, 10 points to you! I didn’t give a wave or even tut to the doctor for disturbing me, I was quiet as a mouse as I was carefully checked over by the doctor who lifted me a little and then popped me back in! Yes popped me back in to cook in the oven a little longer. Now I have made it seem a little light hearted but in fact it was a very unique procedure 30 years ago and a very worrying time for my parents, and unfortunately my mum spent most of her pregnancy in hospital. At the time, my parents were contacted by national news papers but turned down the opportunity to share my little entrance into the world. A few weeks later, by coincidence it happened to another couple and they got complete media coverage. Darn my parents, I could of been a famous sprog-let! 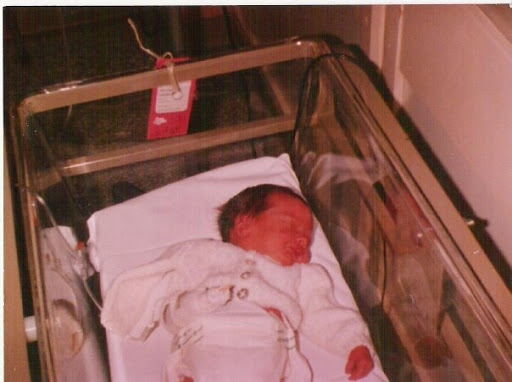 In the end I was born on the 4th November 1983 as an early baby and spent a long time in Kettering’s Special Care Baby Unit. Then when I was 10 mths old my parents entered me in a baby competition with my special story. Here is a photo of the news paper clipping> That is me on the far right. 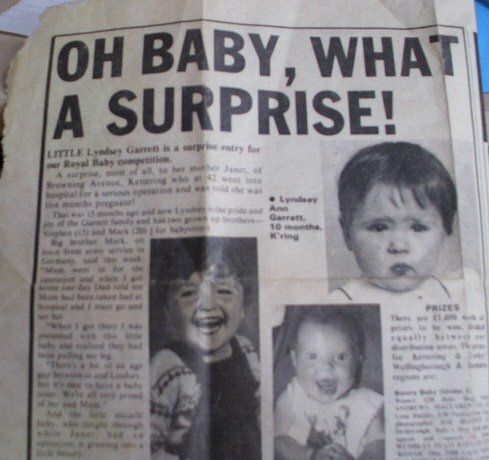 A Surprise, most of all, to her mother Janet, of Browning Avenue, Kettering who at 42 went into hospital for a serious operation and was told she was five months pregnant! That was 15 months ago and now Lyndsey is the pride and joy of the Garrett Family and has two grown up brothers – Stephen (15) and Mark (20) for babysitters. And the little miracle baby, who fought through while Janet had an operation is growing into a little beauty. 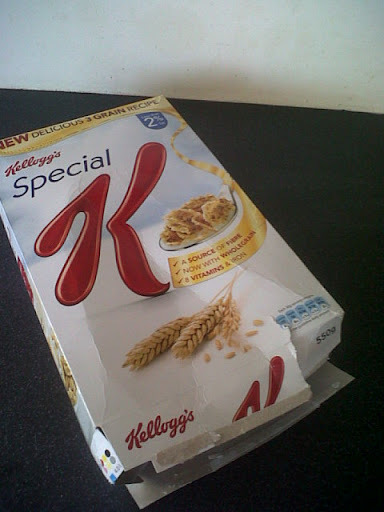 Sorry the photo is a funny angle, I absolutely hate having my photo taken but maybe with the help of Kellogg’s Special K I will become a slimmer, more confident photo poser for the future. 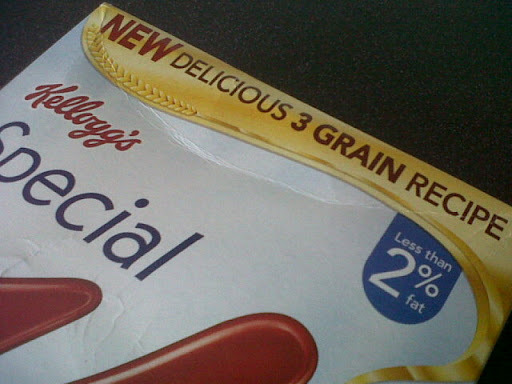 This week I received a very special parcel through the post, something of the Special K variety. 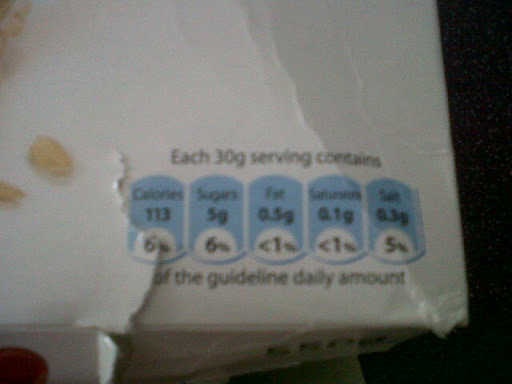 It does, however, have a brand new recipe and is delicious! 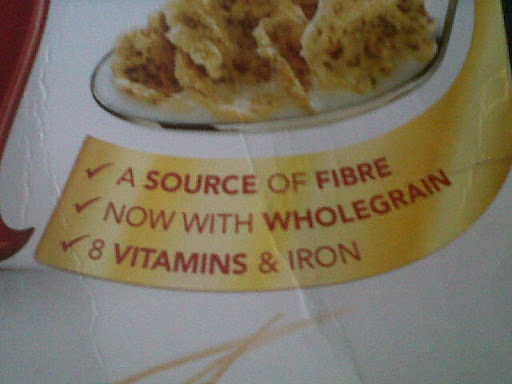 Very crunchy and full of tasty goodness and is fitting in perfectly with my new healthy eating regime. and look at all the yummy options! Previous E45 – Bzz Campaign – I am fully converted! Next Mexican Cinco de Mayo Celebration! Arriba arriba!